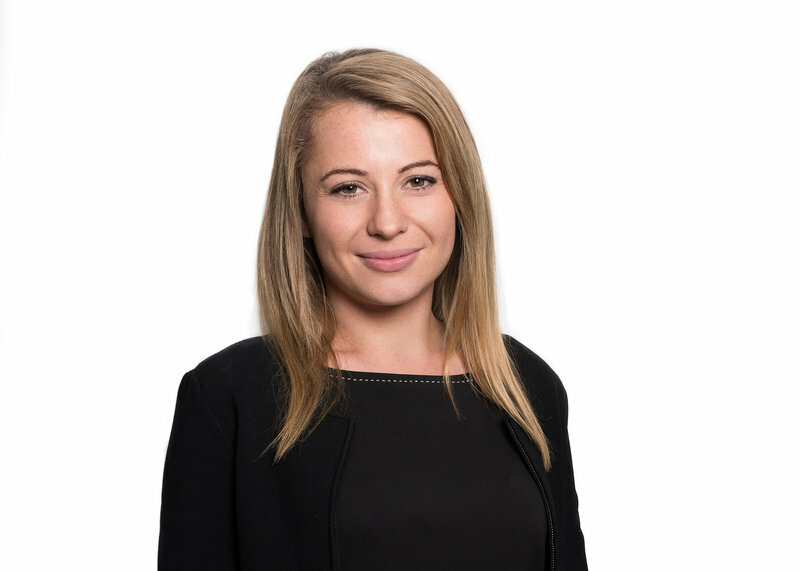 Catherine’s role within Avocado involves the development and execution of multichannel digital marketing campaigns. With a focus on content marketing, her experience includes event and campaign management, email automation and coordination of social media platforms for global B2B organisations. With a BA (hons) in Business and Management, Catherine joined Avocado in 2016 to coordinate the Avocado brand and client engagement activities.